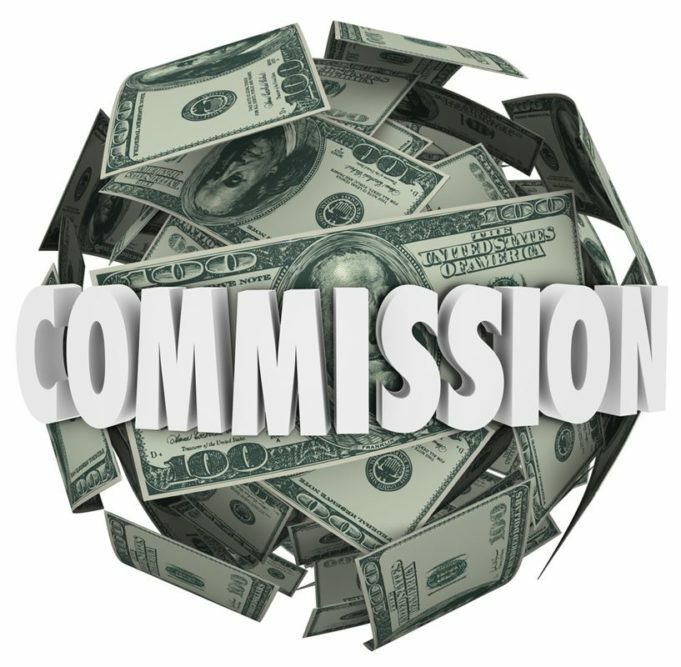 Home Property News Why have real estate commissions run riot? After the quiet riot of investment madness in the mid turn of the Millennium and that ramp up period post-Global Financial Crisis, the rising tide of the secondary resale sector has created a stern faced competitor to those swanky bright and shiny off plan projects. Sure we all love new things but if that resale price becomes highly negotiable with some heavy discounting, well money talks and you can guess who walks. In the wake of the Y2K bug Asia had a bright shiny gleam about it, with real estate agents gathering on Sunday morning to hum the Biblical tomed “All Things Bright and Beautiful.” Just as in true religion nothing in this life is free and for agents a range of two to three per cent commission for resort property became the accepted norm. Supply and demand frolicked and customers were as plentiful as in that far away land of milk and honey. Today there is no norm and the basket of sellers and developers are willing to give whatever it takes to sell. My best point of reference is the hotel sector where the rise of OTA’s (online travel agents) such as Expedia, Agoda and Book.com now command huge premiums in commissions. In the old days ten per cent was the norm, and today for this segment twenty or more is not unheard of. What is apparent is that hotels are just like developers or property buyers who are throwing in the towel on sales and marketing and become backseat drivers in a vehicle that is headed into an unknown future. “No mas” can be heard from the boxer’s corner. Going forward, one only has to look at today’s online marketplace to understand the power of technology and ability to reach customers will change and alternatives to rising commissions are in fact on the horizon. The ability to scale a marketplace will inevitably come and while there is no new normal, the point is that cycles are inevitable and the ghost in the machine will inevitably come into play most likely sooner than later. For now resort real estate can best be described as highly negotiable including the muddy water of commissions. Previous articleWhat is impact of new Thai Property Tax?